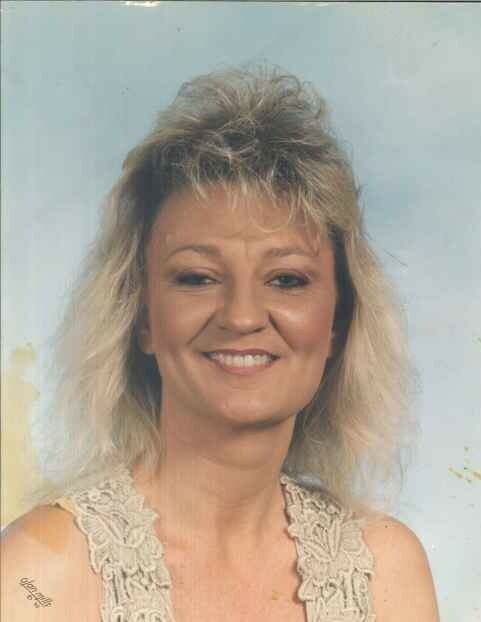 Tammy Lynn Walker, age 58, of Morristown, passed away Wednesday, March 27, 2019 at Morristown-Hamblen Healthcare System. She was of the Baptist faith and was a loving daughter, mother, and grandmother and will be dearly missed. She was preceded in death by her mother, Betty Walker; and brother, John Boy Walker. She is survived by her daughters, Natasha Long and Jennifer Jones; son, Nick Long; father, Frank Walker; grandchildren, Courtney Long, Laquoia Long, Brittney Long, Chelsie Jones, Charity Jones, and Colt Long; sisters, Debora Walker and Sue Lane; and several nieces and nephews. The family will receive friends from 11 a.m. – 12 p.m. Saturday, March 30th at Westside Chapel Funeral Home. Funeral services will follow at 12 p.m. with Brother Dusty Epps officiating. Interment will follow at Hamblen Memory Gardens. Arrangements by Westside Chapel Funeral Home in Morristown.